Interest in this one is still pretty intense. This is really just a sad story. 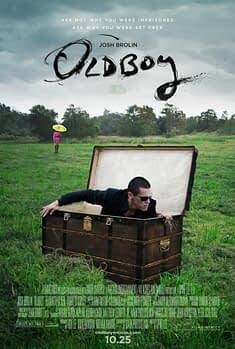 A freelance artist claims to have been commissioned by the ad agency working on marketing Spike Lee’s new Oldboy to do some mock ups for an eventual one sheet, but that it then went really disastrously wrong. The artist, Juan Luis Garcia, has penned an open letter to the director, telling his side of the story. If this is all Spike Lee has to say about Juan Luis Garcia’s allegations, then I’m not sure I have anything else to say about Spike Lee. This is really just a sad story. A freelance artist claims to have been commissioned by the ad agency working on marketing Spike Lee’s new Oldboy to do some mock ups for an eventual one sheet, but that it then went really disastrously wrong. The artist, Juan Luis Garcia, has penned an open letter to the director, telling his side of the story. That’s right, Mike, pay Spike Lee for your stupid text. Or something. Marvel revealed on Comic Book Resources the covers to the new Ghost Rider series coming from Felipe Smith and Tradd Moore. The regular cover is by Moore while the second cover is by Smith, who regularly draws manga books. 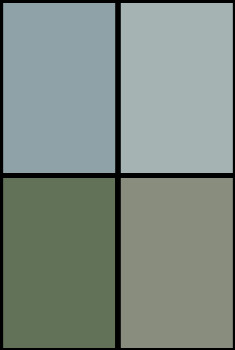 There will be spoilers for Uncanny Avengers #14 here. It’s unavoidable discussing this rumour, but if you haven’t read the book, you might want to put this article on hold for a little.